David Reyes was immersed in music since his birth in 1981 and formed to the cello. David Reyes took an early interest in symphonic music by playing in different ensembles, and also by reading and listening lots of symphonic works. 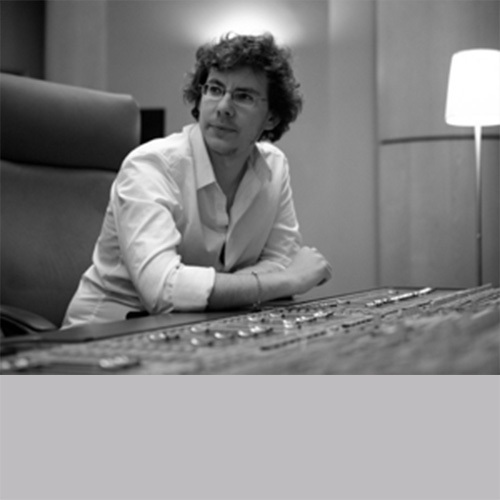 He studies film directing by joining the Institut des Arts de Diffusion (Louvain-La-Neuve) but he has not given up music , though; and after the end of his cinema studies he leaves Belgium for France in 2003 to become a film music composer. After studies in film music scoring at the Ecole Normale Alfred Cortot (Paris) and different masterclasses, after writing music for lots of short movies and documentaries, he writes music for his first long-feature film in 2006 with the docu-drama "Paris 2010 : The Great Flood"... and meets Cinema in 2007 by writing the majority of the music of the movie "The Fox and the Child". David Reyes' composition "the magic woods" appears on our compilation "Odyssey of Rapture vol. 1"